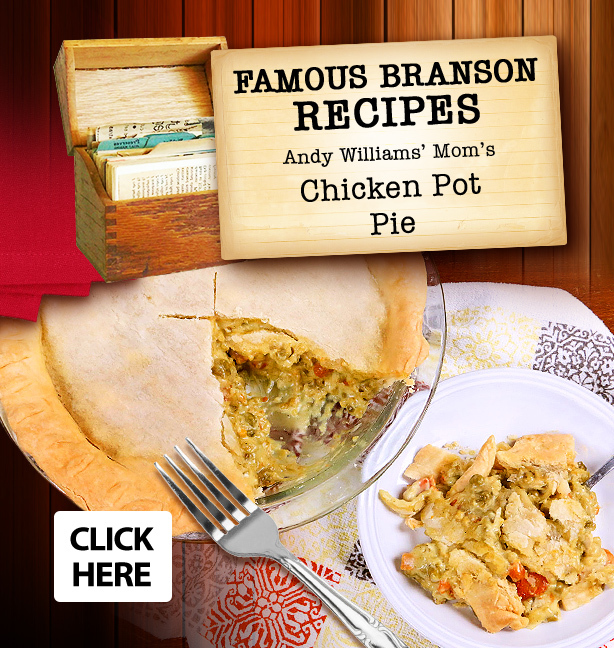 "Branson's beautiful fall foliage season starts in mid-September. 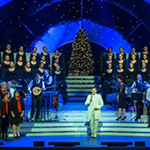 The colorful show continues through the middle or end of October," said Preston Garrison, Director of Operations for the Branson Tourism Center. "That, coupled with cooler temperatures, smaller crowds, and most of its Attractions and Shows being open, make September an ideal time to visit Branson..."
Is there a better place to enjoy Labor Day Weekend than Branson? 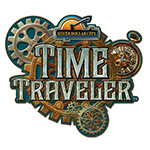 Is Mother Nature's "Fall Foliage Show" Branson's greatest show? 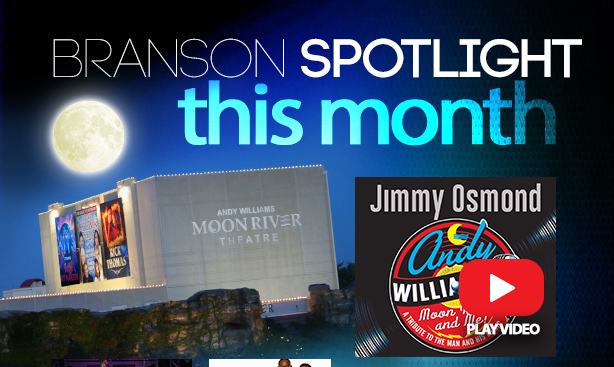 "Don't know about that; Branson has some awesome live shows," said Preston Garrison, Director of Operations for the Branson Tourism Center, with a big grin. 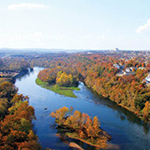 "But it's a spectacular sight as 'Mother Nature' turns the foliage surrounding Branson into a kaleidoscope of beautiful colors..." Read entire article here. 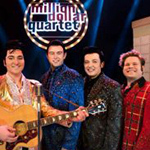 The Million Dollar Quartet Getaway, starting at just $259 including tax, will delight you with a 3 day, 2 night stay in a Double Queen room at either the lovely All American Inn and Suites or Barrington Hotel & Suites, 2 adult tickets to the incredible Million Dollar Quartet, a $25 dining certificate, and a FREE Branson Guest Card Savings Book worth $6900 in savings! 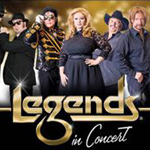 3 night package options start at $399 and add 2 adult tickets to one of the amazing shows at Grand Country Music Hall. View package here. 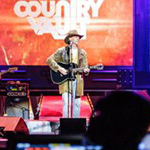 The amazing variety of Branson's live music shows!